Are you a long haul trucker? Own a trucking business? Do you move a lot of freight? Are you an owner-operator? If you are looking for new trucks, you know how expensive it can be to buy a new or even a used truck from a dealers floor. You do have a great alternative. 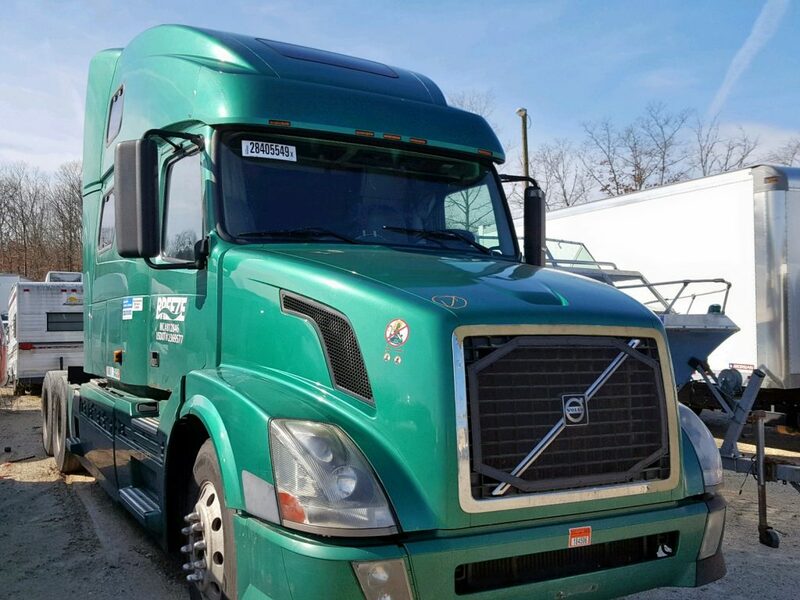 Buy a salvage tractor trailer from one of the auction sites and you can save money. Salvage trucks are those that insurance companies have written off. They are auctioned off, together with repossessed trucks, stolen and recovered rigs, fleet sales, and dealer trade-ins. Some have been in collisions, but many are in fairly good shape. Many of the trucks deemed “salvage” in fact can be repaired and retitled. However, there are some trucks that have been titled “for parts only” or “certificate of destruction”. This can sometimes seem arbitrary as one experienced owner-operator told me, after seeing a very fixable truck, at an auction location. But, still, these trucks can still consitute a great source of parts, including engines and cabs. There is even the glider kit option, which is a topic that deserves its own article. Simply put, a glider is a new chassis, without engine or transmission, where you simply add all your working components. This is what makes a salvage truck, even one with a “parts-only” designation, perfect for a glider kit. You – or the remanufacturer – take the components that work and fit them to the “new” truck. You basically end up with a new truck with a clean title. However, there are regulatory issues involved with glider kits that make them an uncertain bet right now. If you do not want to go the glider kit way, you can always buy a salvage tractor-trailer and bring it back to roadworthiness. Overhaul the engine, and buy major components off-the-shelf for the rest of the vehicle. If it is still cheaper than buying a good used truck, then go for it. You can find great trucks by Kenworth, Volvo, and Peterbilt among others at great prices. There are good options for buying a used tractor-trailer at a competitive price. The salvage truck route allows you to save money while concentrating on your driving and business. 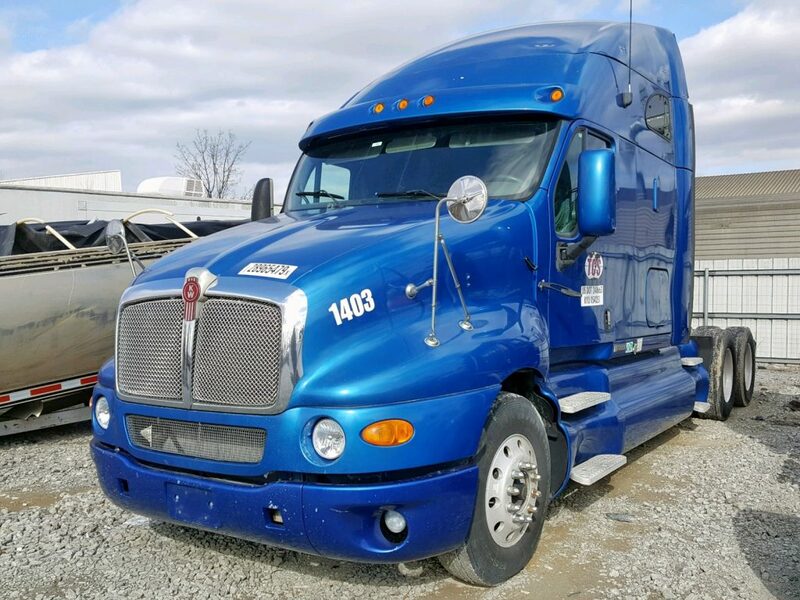 You can find some of these great deals on salvage tractor trailers at sites like SalvageTruckAuction.com. Good luck!